It was 90 years ago when a young Antonio Mantegazza purchased a rowboat to transport visitors across Lake Lugano, Switzerland, enthusiastically sharing stories of the local sights along the way. That rowboat grew to rowboats. Rowboats grew to motorboats. And motorboats grew to motorcoaches, trains, ferries, water taxis, and river cruise ships, leading travelers to the most fascinating corners of the world. Nine decades later, we're still paddling, steering, and cruising travelers through the wonders of six continents, with Antonio’s passion instilled in each and every one of our tours. To celebrate this incredible milestone, we’re sipping champagne in Paris, tasting caviar in St. Petersburg, and doing the tango in Buenos Aires - and you’re invited to the party. Our anniversary year kicks off with our Anniversary Tour Series, a collection of exciting vacations around the world starting at just $1,928 to commemorate the year it all began. Join us in 2018 as we toast one man’s passion that became the Globus family of brands - and a passion for us all. 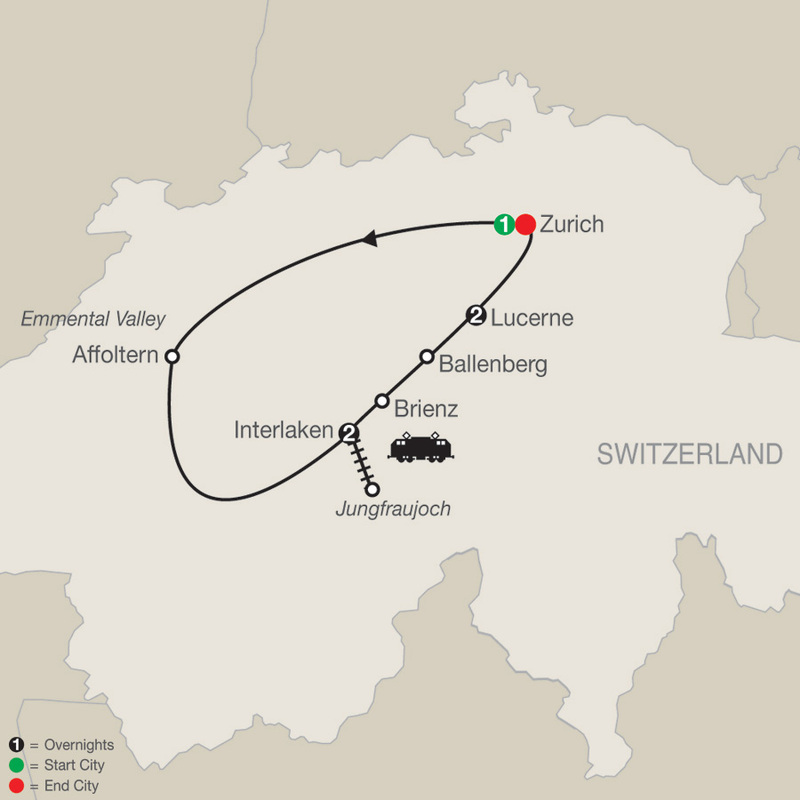 Enjoy six days amid spectacular Alpine beauty on your guided tour of Switzerland. You’ll meet your Tour Director and traveling companions in the vibrant city of Zurich before continuing to the picturesque Emmental Valley. Visit a local cheese farm and enjoy a light lunch before ...Read More. 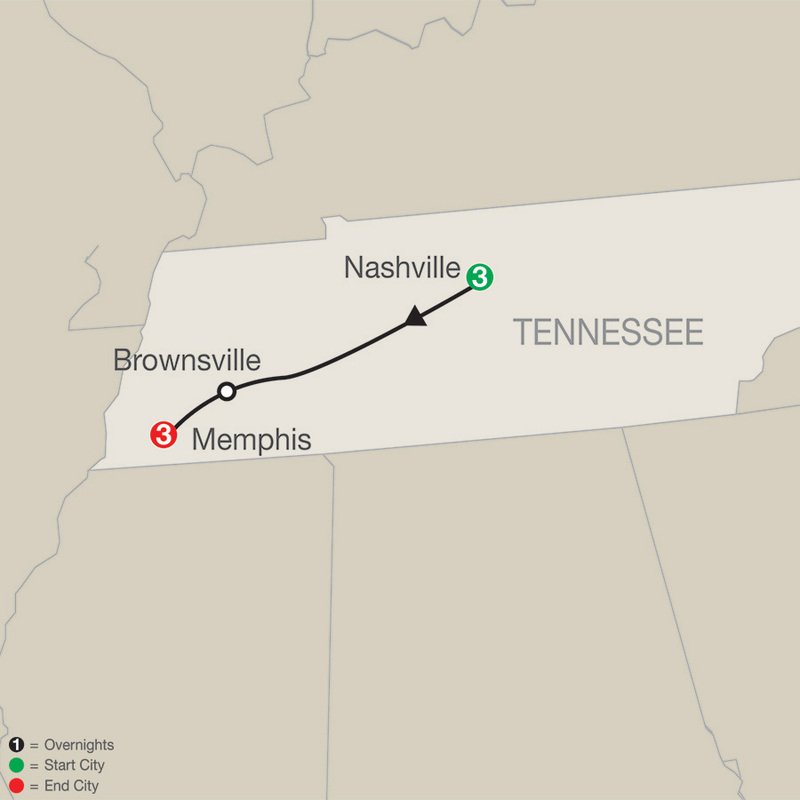 This Nashville and Memphis tour is the perfect vacation for music fans who want to see and experience America's musical heritage. Enjoy southern hospitality during your 3-night stay in Nashville at the Gaylord Opryland Hotel and your 3-night stay in Memphis at the Guest House at ...Read More.